← Ever hear of the “summer slide”? 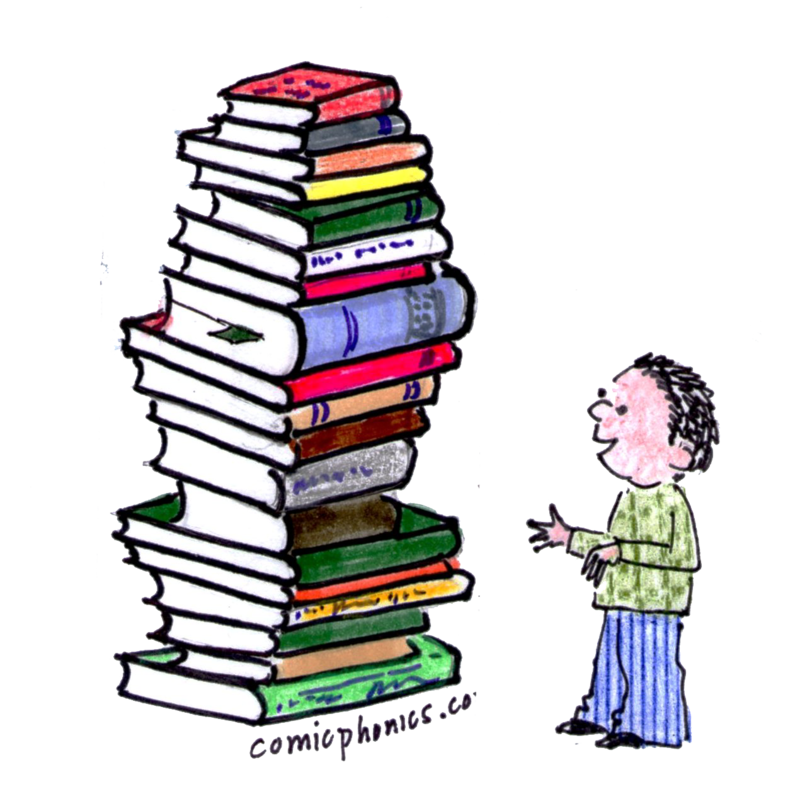 How many books are enough books for a preschooler? 1,000 books is a great goal, according to the 1,000 Books Foundation, a nonprofit organization which has enlisted the help of libraries across the US to promote reading. Their effort, “1,000 Books before Kindergarten,” has a simple goal: Children should be read 1,000 books before they start kindergarten. 1,000 books before kindergarten? Yes. They can be all different books or some of the same books read over and over to a child. The reading can begin in utero, or when the child is an infant or toddler, but the counting must stop by the day the child starts kindergarten. Parents are encouraged to write down the name of every book and the date it was read (Log sheets are available at 1000 books). Writing down the names promotes accountability, and the growing list encourages persistence. 1,000 books might sound daunting, but if a parent reads one book a day for three years, that is more than 1,000 books. Many parents read more than one book a day, making the feat even easier. And if a parent reads a book to two or three children at a time, that counts as a book for each of them. Some libraries provide their patrons with a journal in which they can list the titles. Some libraries offer stickers to children for meeting benchmark goals. Some local newspapers publish the picture of all children who reach 1,000 books. This entry was posted in reading comprehension, reading readiness. and tagged 1000 books before Kindergarten, early reader books, how to encourage more reading, pre-K reading. Bookmark the permalink.